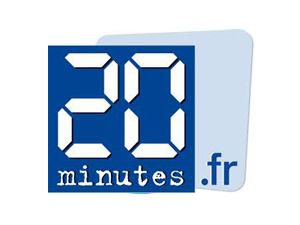 The daily French newspaper 20 minutes talks about the MoodKit - MOODKIT - Le vêtement de grossesse que vous méritez ! «When I was pregnant, i felt stronger. I knew that I would be able to create my own company», says Fanny Grangier, 36 years old. 3 years later, the young woman became one of the numerous “Mompreneurs”. Theses women who create their company don’t want to choose between their private life and their professionnal life. In 2007, she opened Oef shop, a company which sells clothes for pregnant women. Her best product, the MoodKit, is an outfit in synthetic fabric. Moms to be can wear it as a base and mix it with all their wardrobe.